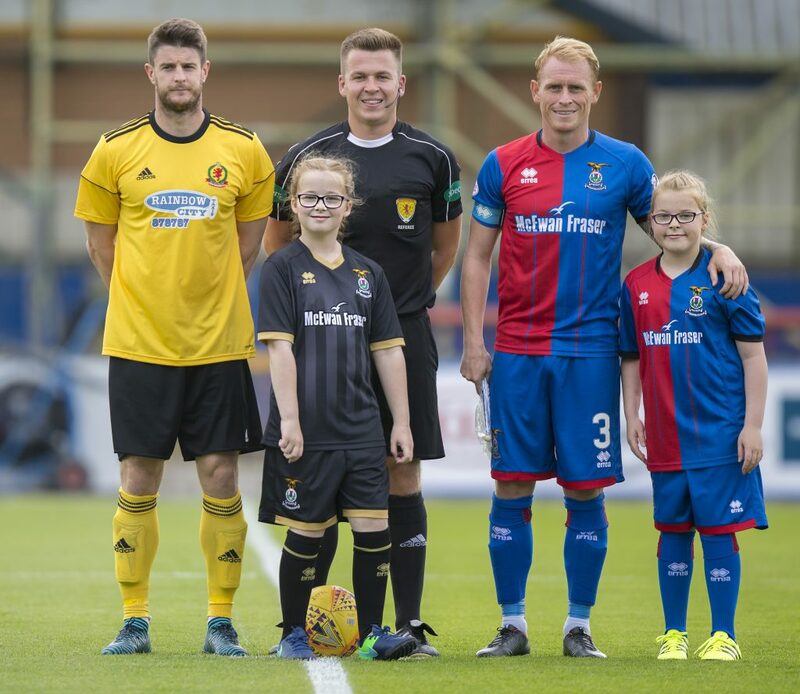 An ICTFC mascot package is a once in a lifetime experience for any young Caley Jaggie and makes for an ideal and unique gift. Mascots and their families will be treated like VIP’s as they enjoy a fun, football-filled day. Prices £150 (If kit not required), £200 (with kit). Email : info@ictfc.co.uk or call Kristine on 01463 222880 for further information and availability.